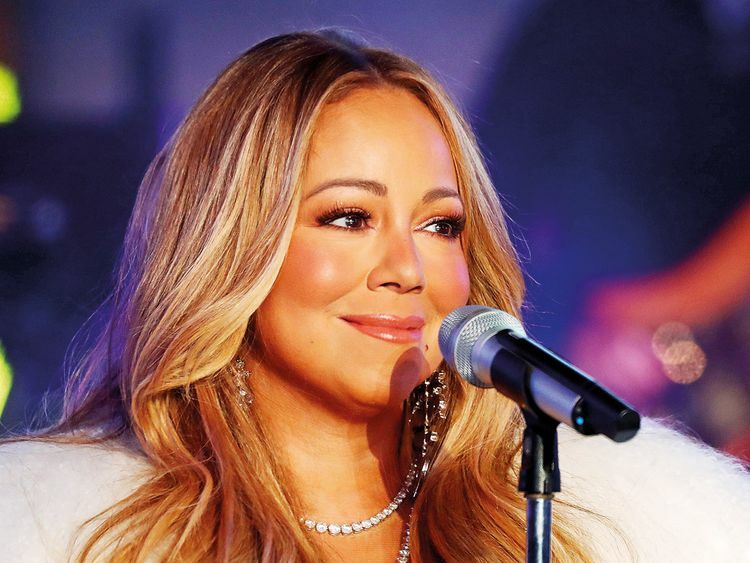 Manama: American singer Mariah Carey will perform in Saudi Arabia on January 31. The performance is part of the first international golf tournament to be played in the Kingdom. The concert, the first by the superstar in Saudi Arabia, will be held at King Abdullah Economic City in the Red Sea city of Jeddah, according to Saudi reports. The golf tournament, part of the European Tour and to be held from January 31 to February 3, will also feature Dutch DJ Tiesto, Yemeni-Emirati singer Balqees Fathi and Jamaican rapper Sean Paul. The show by Mariah, one of the world’s best-selling singers with 200 million records sold, is the latest in a string of live performances by some of the top international artists in Saudi Arabia following the launch of an ambitious drive to overhaul society. In December, Enrique Iglesias, the Black Eyed Peas and David Guetta thrilled audiences for three days coinciding with the inaugural Saudia Ad Diriyah E-Prix in Riyadh.